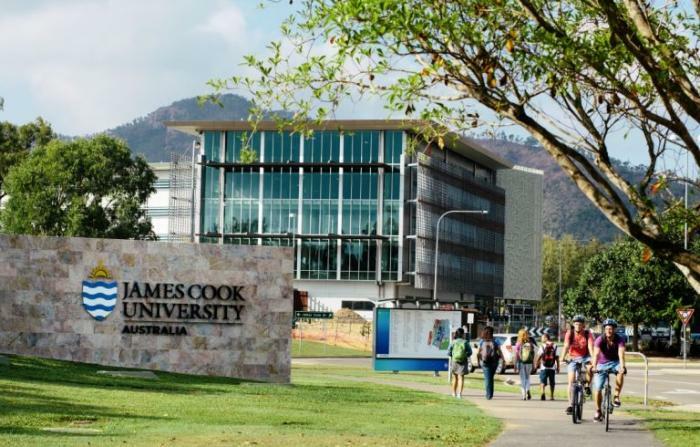 Named after the British explorer Captain James Cook, James Cook University is Australia’s leading tropical research university and Queensland’s second oldest university offering excellence in teaching and research. 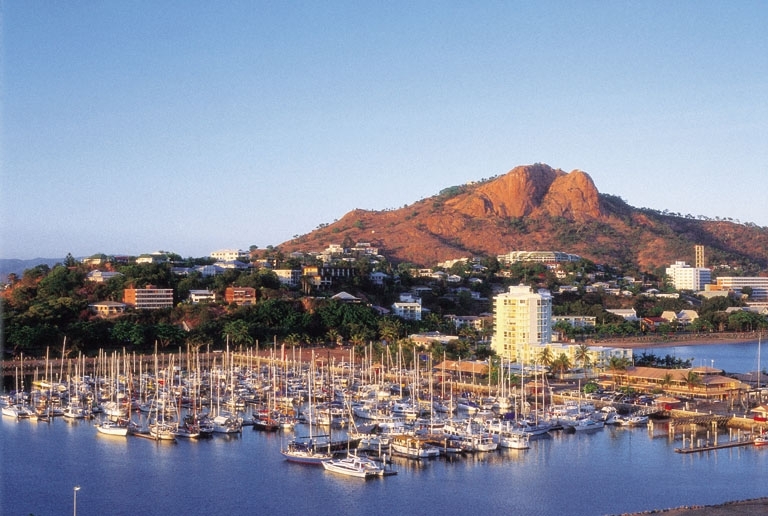 Our main campuses are based in the vibrant coastal northern Queensland cities of Townsville and Cairns, offering students a unique, safe and friendly study environment. This remarkable region has over a million visitors come each year to experience two World Heritage-listed natural wonders: the Great Barrier Reef and the Wet Tropics Rainforests. JCU offers a comprehensive selection of exciting and career-relevant courses at undergraduate, postgraduate (coursework and research) and short term/semester level. 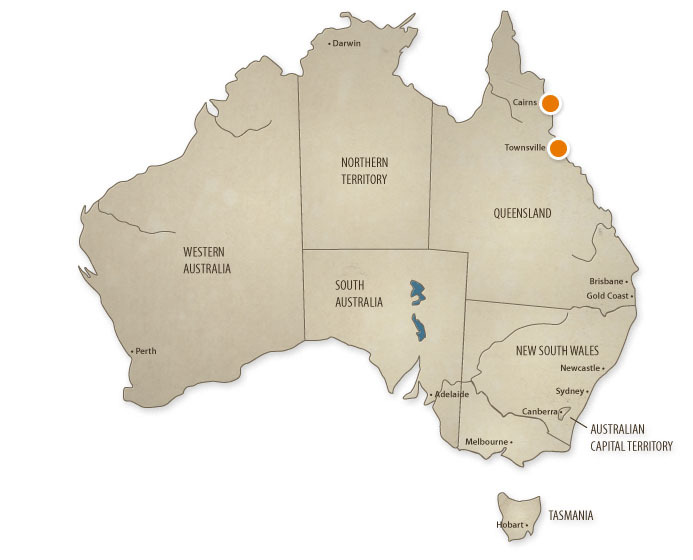 This unique study experience in the “Real Australia” allows you to experience a true Australian lifestyle, culture, and affordable cost of living, with a more personalized teaching environment. Many courses also include practical, hands-on experience. 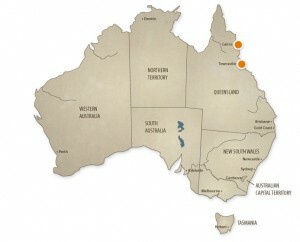 Over 19,000 students including over 5,000 international students from over 100 nationalities currently study with JCU.The University conducts nationally significant and internationally recognized research in areas such as marine sciences, biodiversity, tropical ecology and environments, global warming, tourism, and tropical medicine and public health care in under-served populations. A frog researcher whose ground-breaking discoveries at solved the mystery of a disease killing frogs around the world has won one of Australia’s most prestigious science prizes. has bolstered its standing as a world-class research university, with an authoritative global ranking listing the University in the top 300 of the world’s universities. has rocketed up a key global ranking of ‘young’ universities, with JCU now ranked 28th of the world’s universities aged 50 years or under. Vice Chancellor Professor Sandra Harding said the building would enable AITHM’s 53 staff and 32 postgraduate students in Cairns to expand their work and training. ’s landmark The Science Place building has become the first educational building in Australia to achieve a prestigious LEED® Gold rating for its environmentally sustainable design.